Explore our innovative approach to care. Find out what Heritage has to offer! 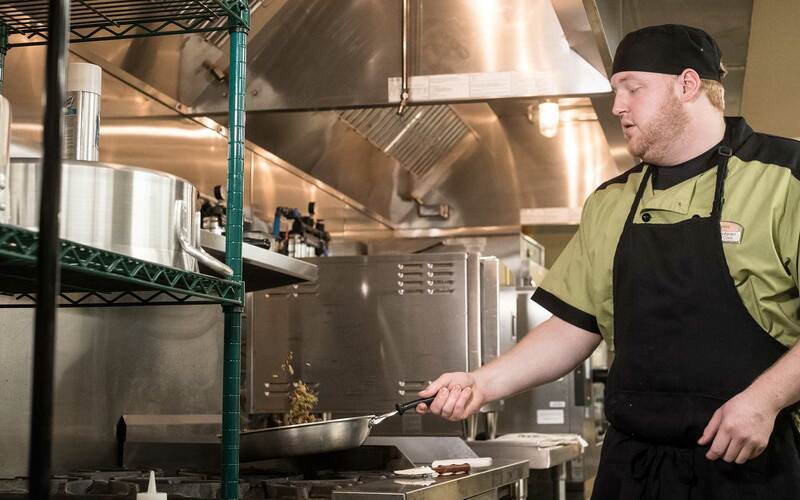 Discover our delectable chef-prepared cuisine. Experience first-class lodgings with high-end amenities. Browse our unique activities and services. After looking at seven different memory care facilities, I decided on Heritage Court. It was a great decision. Everyone (management, staff, kitchen, cleaning, maintenance and activity workers included) shows care, comfort and kindness to my husband. Heritage Court has become like a family to me. Activity directors and management work really hard to keep the residents involved and active while always coming up with new projects and (family involved) entertainment with many special occasion holiday events. I am so grateful to all for the care my husband is receiving. 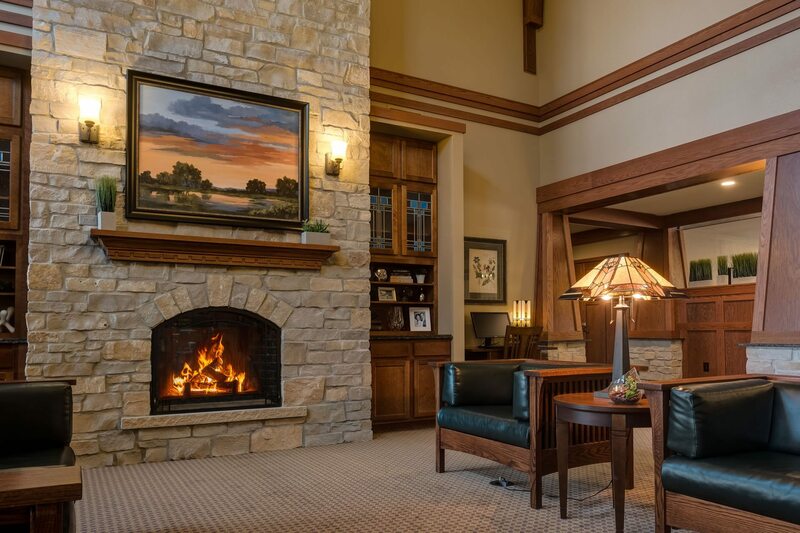 Heritage’s Independent communities offer elegant living for seniors 55 and better. With modern, open-concept apartments, an abundance of social opportunities and convenient on-site amenities, we ensure our residents have everything they need to continue living rich and fulfilling lives. Assisted Living at Heritage offers seniors the opportunity to enjoy their independent lifestyle while receiving the right amount of assistance. 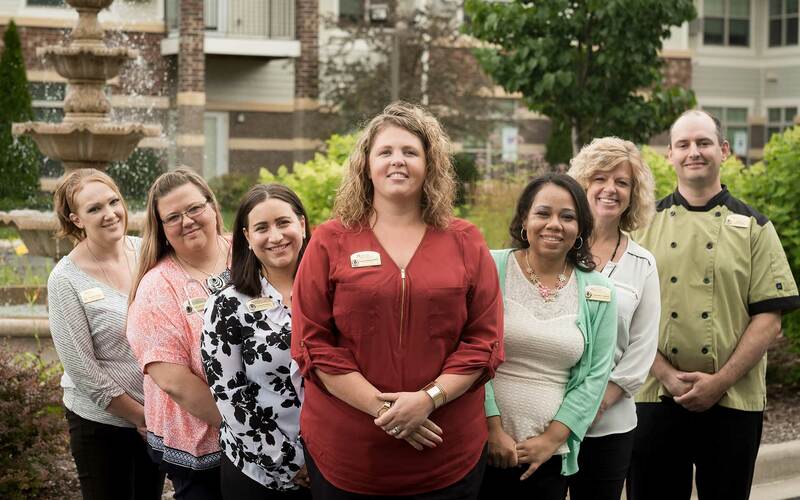 Heritage’s Assisted Living communities pair a homelike atmosphere and unique amenities with a multidisciplinary staff and unparalleled care. Heritage’s Memory Care communities provide a warm and inviting environment for seniors who need specialized attention for their memory needs. 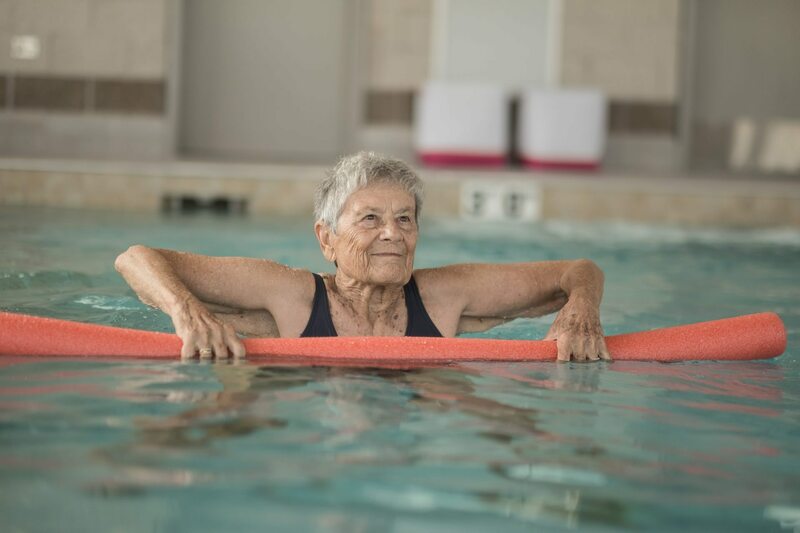 These communities incorporate compassionate 24/7 care, alternative therapies and innovative technological components to enrich and enhance residents’ lives. 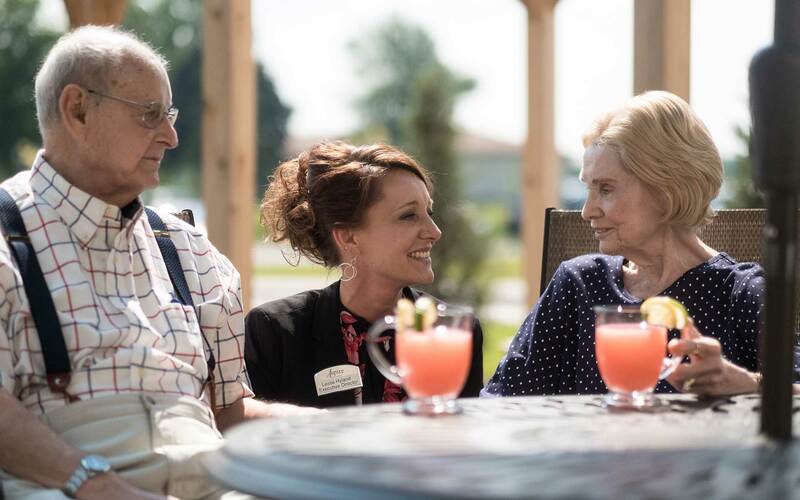 Heritage’s unique Enhanced Assisted Living communities (licensed as Community Based Residential Facilities) are perfect for seniors who require more physical and medical assistance than that provided in Assisted Living, yet do not require skilled nursing.